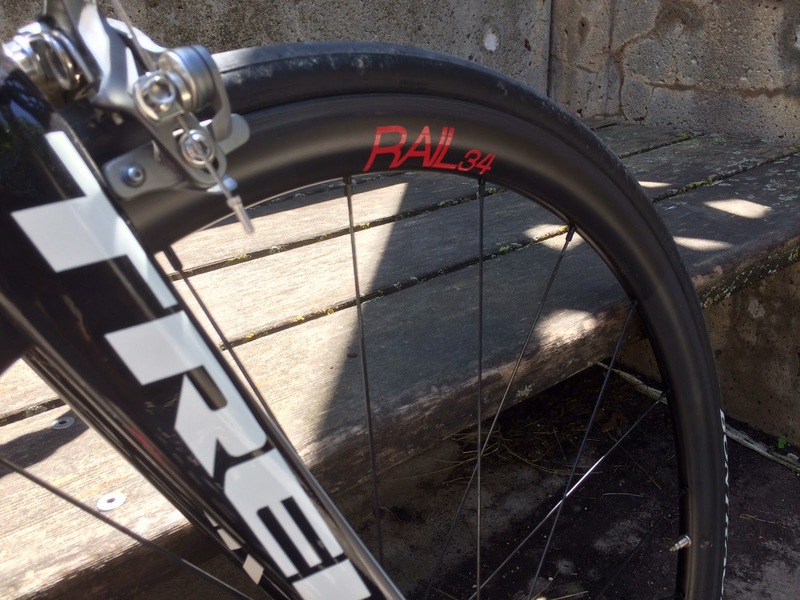 It’s been a little over six months since I last reviewed a November Bikes wheelset - the Rail 52, the company’s then-new effort into carbon clinchers. 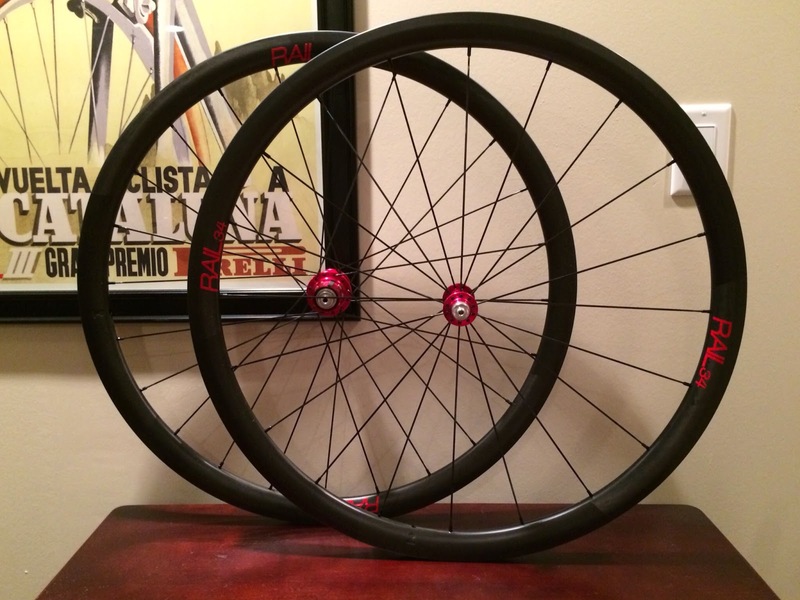 I was super impressed with the way these wheels performed and loved the way they made me feel on the bike – I just felt PRO, for whatever that’s worth. When I learned that the shallower Rail 34 was on the way, I knew I had to ride them. Unfortunately, that first ride had to wait a bit since my appendix decided it wanted to come out. Very sleek, minimalist design, light, cool pop of color from the hubs. They don't have the same anger to them that the Rail 52s possess due to their impressive size, but I would argue that the 34s look more hungry - up for anything. After a quick brake adjustment and spot tune I was off through the neighborhood headed out for a little afternoon adventure. The day is warm, but quiet and I immediately pick up the sensation of speed as I start turning the pedals. My ears are filled with the familiar sound of a quality hub – loud to some, but reassuring to me. 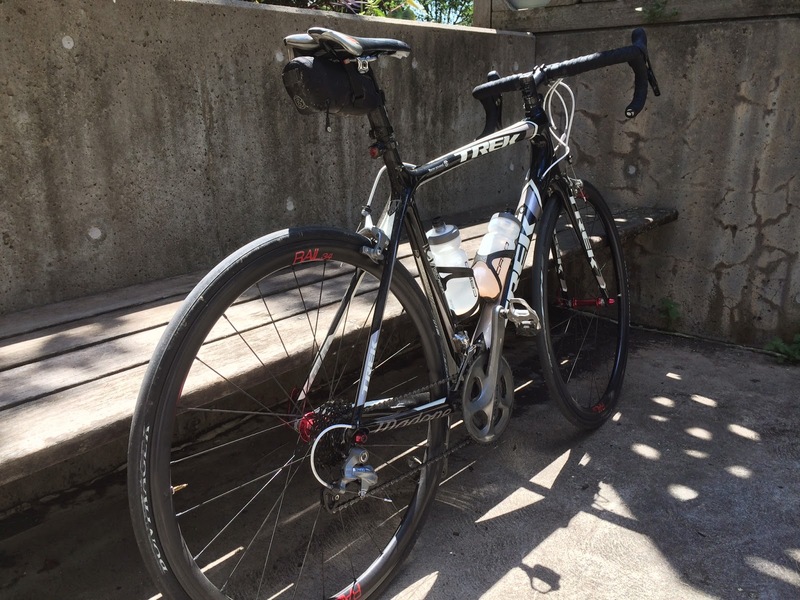 I continued through neighborhoods until I found my way to my new go-to route, a 36 mile loop with climbs followed by flats, or visa versa depending on which way you start. I opted for flats first and headed for the path. On the descent, I almost felt as though the wheels were pulling me and had to make a mental adjustment to the speed and how and when to brake. Pedaling along the mostly-flat path, I could tell I was going a bit faster. Whether or not that was reality, I’m not sure. Perceived performance, right? On this segment of the route, it was the little bursts after underpasses where I was starting to feel the wheelset’s stiffness improving performance. I could also feel a real sense of maneuverability and nimbleness – great to have in races, as well as dodging people running two abreast and dogs who are given too much leash. I always felt in control. Moving into the hillier section of the route, the afternoon was starting to heat up. Like, you better be drinking more than a bottle an hour hot, and humid. 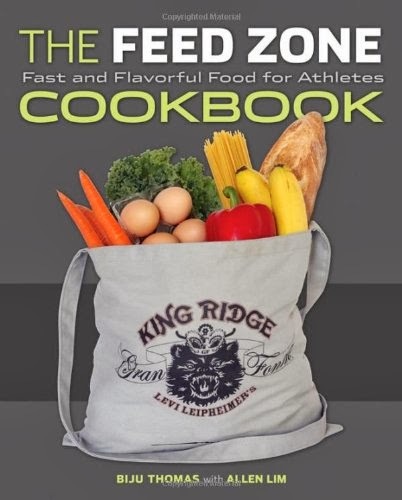 My energy level was waning and I was regretting not starting here, but I pushed on and tried to go hard. Again, I could really feel the wheels’ stiffness assisting me uphill when I know that my Ultegras would have blended in to the suffering. 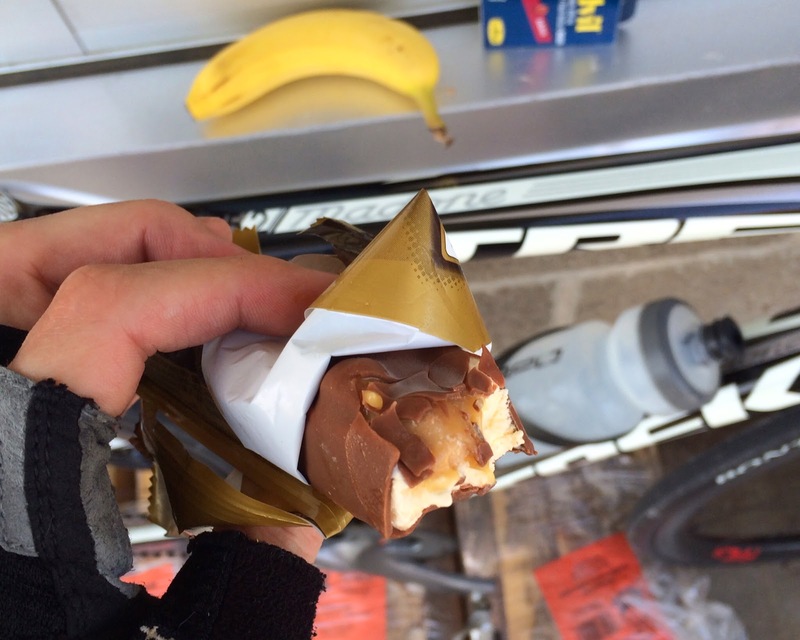 The rest of the ride went like this: thoughts like “why do I do this to myself,” quick stop for an ice cream bar and ibuprofen, new life, lots of sweat, and a great feeling of satisfaction followed by a sweet potato burrito when finished. Later rides on the Rail 34 wheelset have been filled with fun – though I might consider two changes on setup. First, I am a huge believer now in wider tires (currently riding 25mm tubeless on my Ultegras). Unfortunately, I did not have an additional pair of 25mm tires for this test – which I think could have helped smooth the ride out of over some of the rough terrain I usually find myself on. Second, I am curious to see how November’s other hub options (White Industries, DT Swiss and Chris King) perform. After I had received my demo set, Mike from November reached out to let me know that the company is moving away from November hubs as the stock option – opting instead for White Industry. I managed a sheepish, “thanks,” muffled by a mouthful of ice cream Twix (quite delicious I must say). 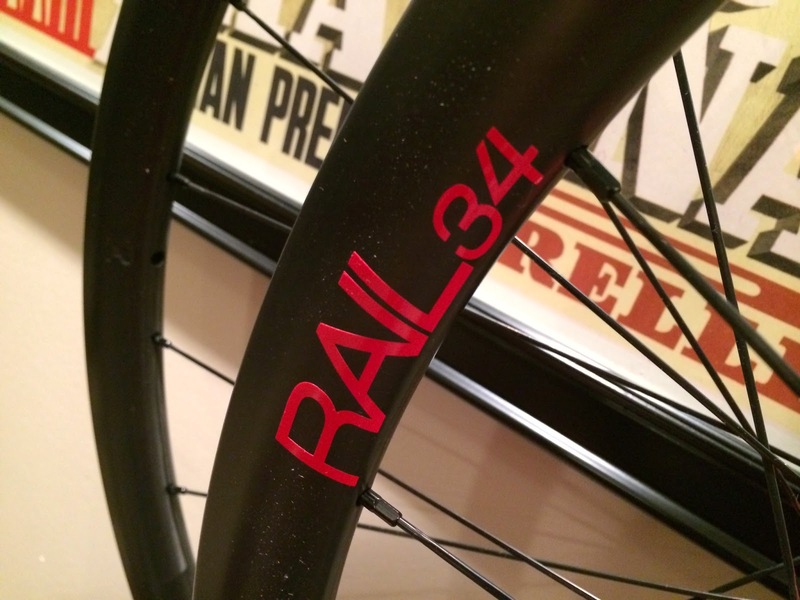 Lots of good things to say about the Rail 34. 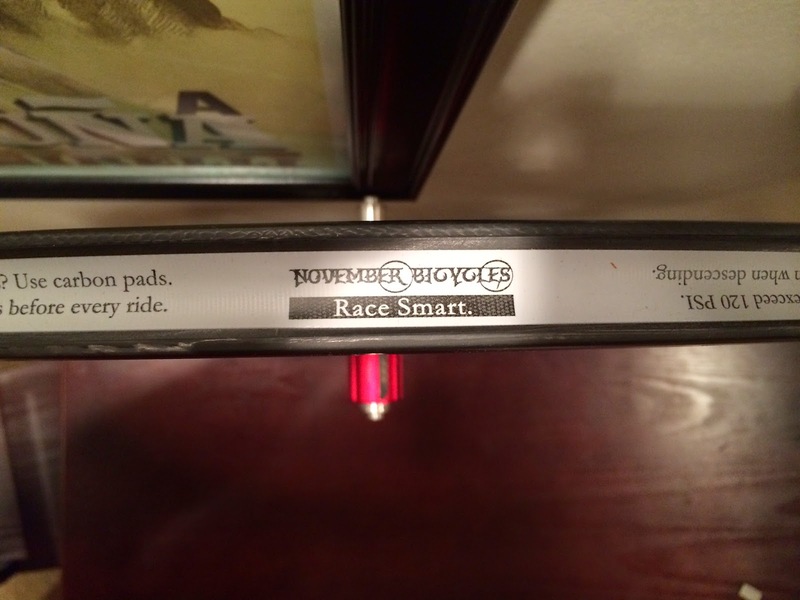 They rode very quick, but remained very maneuverable, which for me is the mark of a good all-around wheelset. 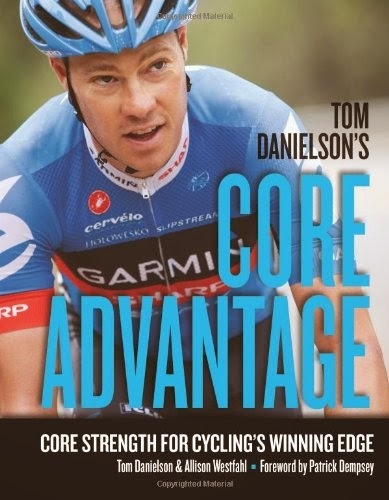 I felt empowered on both short, punchy climbs as well as longer grinds, and I always felt very fast on descents. Of course, always important to me – they make the bike look pretty sick. From a cost perspective – you can’t really go wrong. 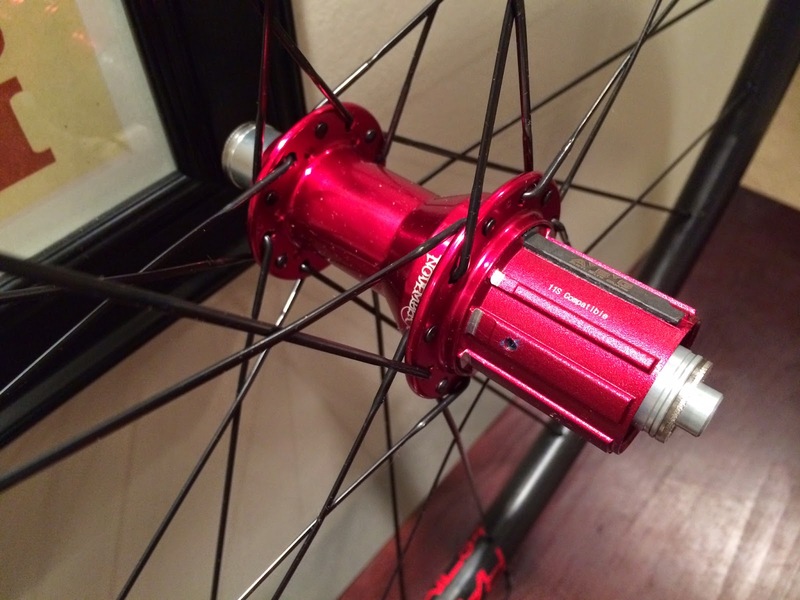 With the new stock White Industry hubs (available in a number of color options), you can essentially have a near-custom built wheelset for $1525, or full custom for not much more (thinking I need FLO yellow hubs, no?). Not too shabby. It’s difficult to pick out one or two things I would truly call “bad” about the Rail 34. I know in the first review I got a bit nit picky about the November skewers, which I thought felt flimsy. This set had the same skewers – but again those will be changing to a White Industry variety, so I will hold judgment there. Downs, climbs, flats – the performance just never lacked.